Breakfast in Tehran will be a chance to see a selection of drawings, collage, photography and printmaking from a group of new and established Iranian artists living in Iran and exhibiting in London together for the first time. The exhibition considers the representation of women in contemporary Iranian art, and demonstrates how accepted images and interpretations of femininity are being subverted. Since the Islamic Revolution, images of turbaned mullahs, ayatollahs and Mahmoud Ahmadinejad present Iran as an extreme patriarchy whose narratives are shaped and written solely by religious men. 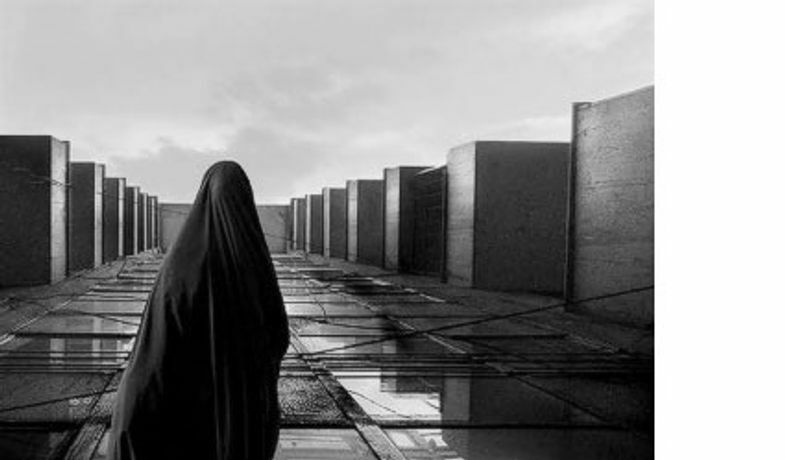 We occasionally hear stories in the media of a few prominent Iranian women like lawyer Shirin Ebadi, writer Marjane Satrapi, or the artist Shirin Neshat, but of the millions of women who live in Iran we hear very little. What does this silence hide about the lives of this quietened mass of humanity? Everywhere in Iran women are active and visible, apparent and hidden. Perhaps they are walking or driving along the teeming city streets or quiet country lanes, looking out of the window of a high-rise apartment at the street below, or bargaining in a shop, or petitioning in the courts, or just sitting down to smoke a cigarette after breakfast in their homes. Breakfast in Tehran presents work by male and female Iranian artists, each depicting the predicament of women in contemporary Iran. These depictions aim neither to play to the standard âwestern' idea of them as totally oppressed, nor claim that they are more liberated than we realise. Instead the exhibition acknowledges their unique situation where centuries of strictly defined roles, combined with decades of the Islamic Republic operating on a globalised stage have resulted in a strangely paradoxical environment. Women are active in all levels of society and the traditional roles of âwife' and âmother' are only a part of the lives of many women. The Iranian feminist movement has been politically and socially engaged for some years, and visual artists are now bringing this activism into the cultural arena and changing and subverting the traditional representation of women in Iran.